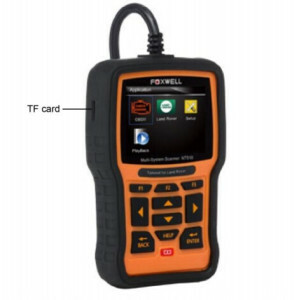 Delicately developed by the most distinguished experts in this industry, Foxwell NT510 is a low-cost handheld scan tool that delivers OE-level diagnosis on all the electronic systems for a single car manufacturer. It does not only include basic functions such as read/erase code, live date, but also it’s capable of advanced functions such as actuation, adaptation coding and programming- ideal for specialist, garages and car enthusiasts. 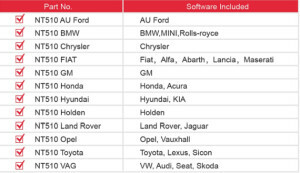 Available makes are: Acura, Alfa Romeo, Abarth, Audi, Australian Ford, BMW, Chrysler, Fiat, GM, Honda, Hyundai, Holden, Jaguar, KIA, Lancia, Lexus, Land Rover, Maserati, MINI, Toyota, Opel, Rolla-Royce, Scion, Seat, Skoda, Vauxhall, VW and more. 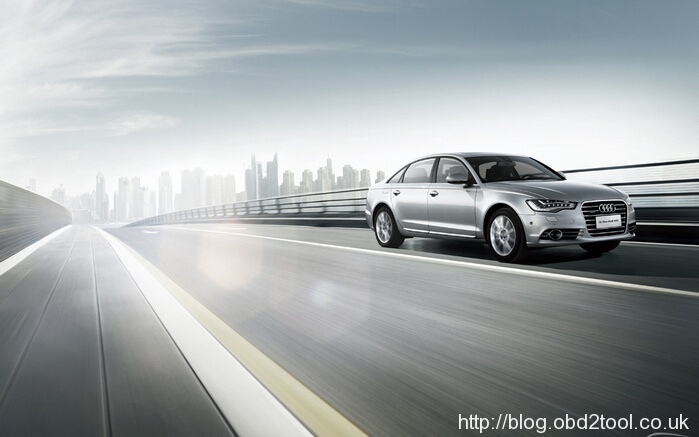 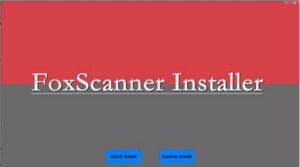 The scanner is shipped with one free software and can cover up to five vehicle makes. 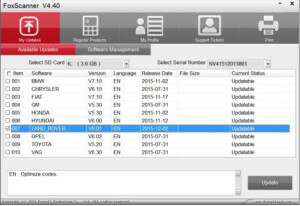 More software can be added anytime at extra cost. 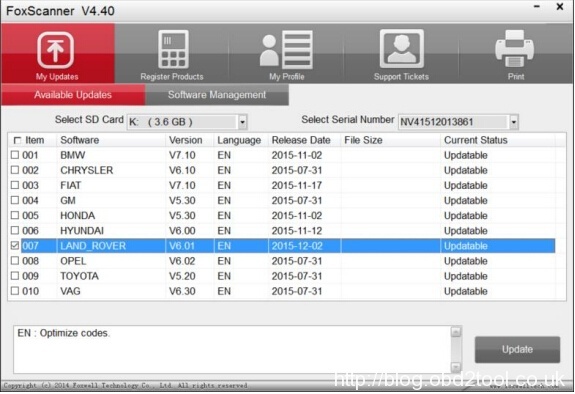 ● Operation System: Win98/NT, Win ME, Win2000, Win XP, VISTA, Windows 7, Windows 8 and Windows 10. 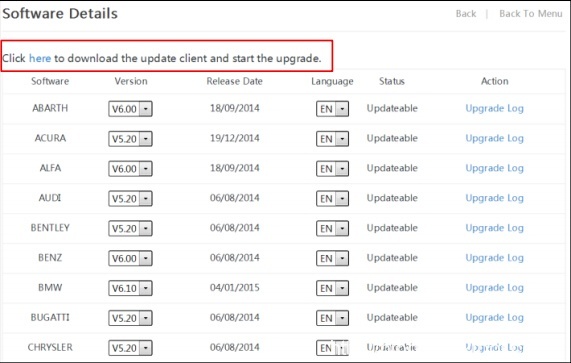 Before updating, please make sure your network works correctly. Before updating, please make sure you have already created a Foxwell ID. profile. 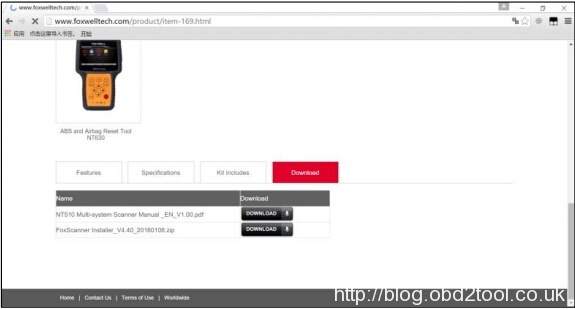 Select Download tab to download the PC application file. 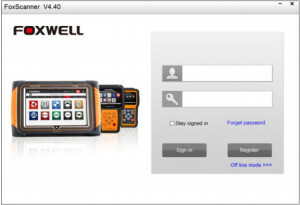 b. Log in at www.foxwelltech.com , go to your Member Center and select Registered Product. 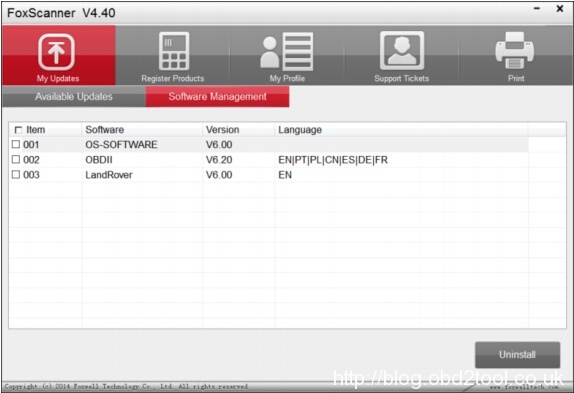 Click Software Details. 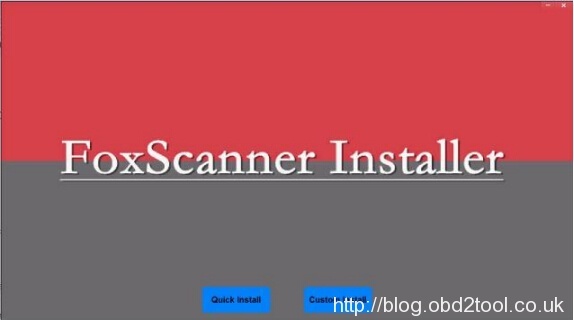 You will find the link right on the top of the software. 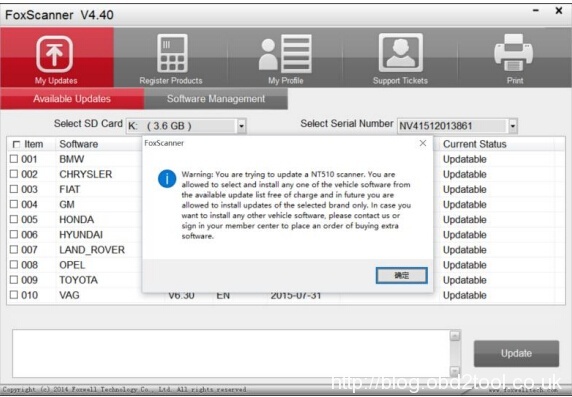 If you’ve formatted the TF card, please select your serial number first and all available updates will display. 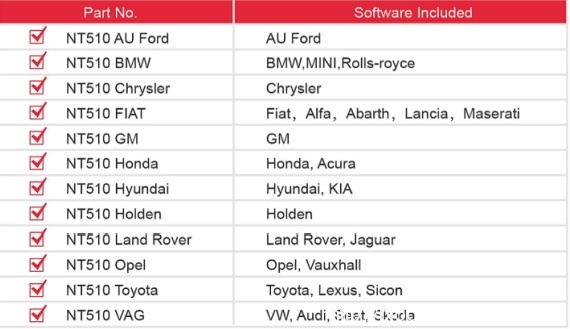 Please select the software you want to update, as you can ONLY have access to the update of this brand in the future once it’s been selected initially. 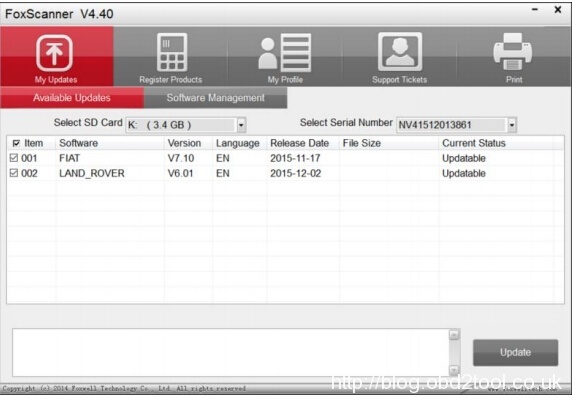 To access other brand application, you have to pay to access, Please refer to Section 4 for buying extra software. 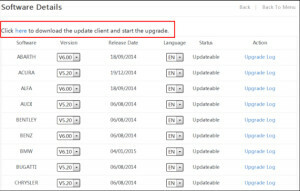 If “Update Failed” dialog comes up, it indicates that the software updates failed. Please check the network connection or TF card. 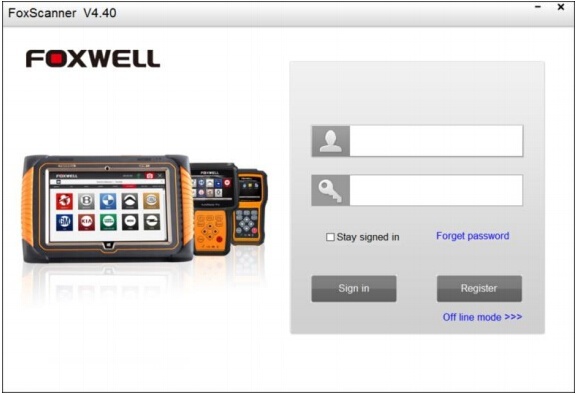 If the problem still exists, please contact support@foxwelltech.com or your local dealer for assistance. Foxwell NT510 , How to Buy Extra Sofware? 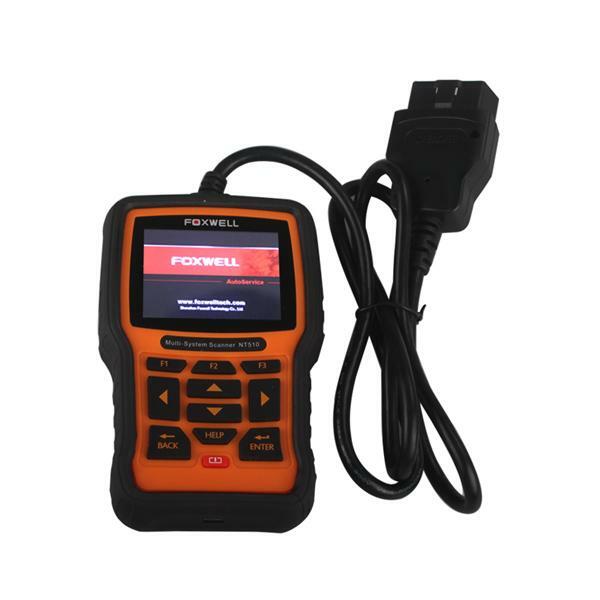 What Foxwell NT510 scanner do ?